We are going to hold 2nd Beyond the Asian Network at 8pm-11pm on April 11th 2014 at Liberty Hotel 2F. 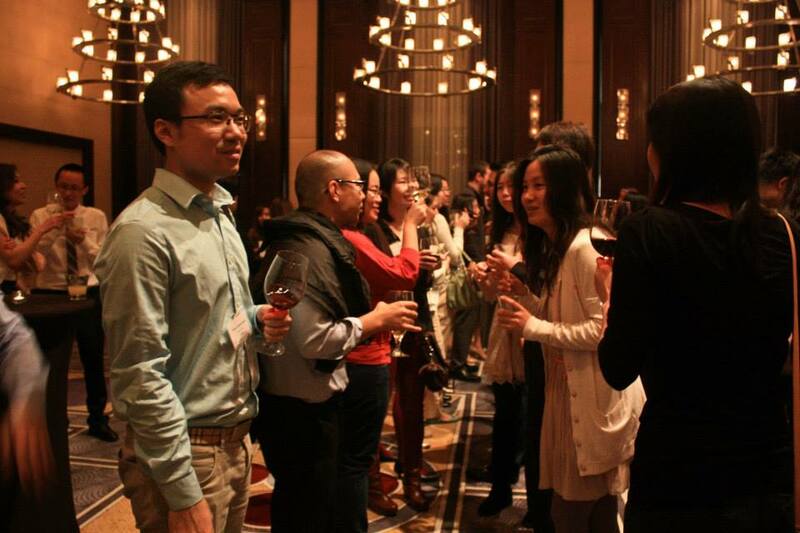 Chances to network with MBAs, entrepreneurs, engineers and experienced professionals who are interested in Asia. Please keep looking forward to the coming event and suit on your best outfit to impress who you are going to meet. This year’s event will be at Liberty Hotel (2th floor) – Close to MGH station on the MBTA Red line. Tickets price:$25 (Earlybird) $30 (Student) $35 (Professional) and can be purchase at here. Welcome to Japan Airlines! JAL, a luxury brand carrier, is a member of the oneworld® Alliance and has a global network reaching about 230 airports in 40 countries and regions. JAL has seven North America gateways, (Boston, Chicago, Los Angeles, New York, San Diego, San Francisco, and Vancouver), and has provided international service between the U.S., Japan and points beyond in Asia for 60 years. -Boston-Tokyo Non-stop Daily service. Convenient connection to Asia destinations. 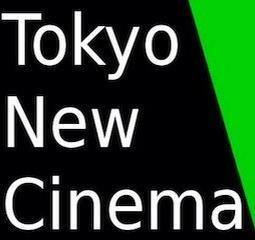 Tokyo New Cinema is an international film organization from Japan established in 2011. Run by passionate filmmakers, films of Tokyo New Cinema have been repeatedly screened in Tokyo and awarded in various international film festival including Boston and New York. Tokyo New Cinema represents the new generation of Japanese film, and various established actors including Sosuke Ikematu (from “The Last Samurai”), have been involved. Director Ryutaro Nakagawa is an established poet, his awarded first work was published at 2007, and he was prized for the Annual Best Poet Award from Kamakura-shunjushya Publishing on 2010. Chatime is one of the top tea beverage brand, originally from Taiwan. It has expanded to be an international franchise with over 1,000 stores worldwide. We are the first Chatime in Boston ever! We deliver high-quality drinks with globally standardized formula, which consists of “precise timing”, “precise quality” and “precise temperature”. We are fresh, funky, and stylish. Chatime Boston franchisee is a startup business owned by a young and energetic team. Our team members used to be international grad students in Boston. Now Chatime Boston just opened up the first store in Chinatown, and it is going very well and has attracted thousands of customers. We will open up more stores to cover the hotspots around Boston Area. Welcome! Our mission is to foster a mutually beneficial relationship between MIT and the global Asian enterprises. As an organization for students with either the regional background or interest, we promote the MIT presence in the professional environment and bring Asian business expertise into the MIT community.